Here at the China Garden Restaurant we welcome you and invite you to experience a taste at the orient. We offer you the opportunity to relax in authentic surroundings where our team of staff are happy to present to you at delectable feast of the finest cuisine made from recipes collected from around the major provinces of China and brought to you under one roof. Whether it be an old favourite or a new taste experience, we invite you to choose from our extensive menu. Cooked by our selection of the finest chefs, using only the finest ingredients you can be guaranteed a veritable feast, delicious to eat and pleasing to the eye. Be it an intimate evening for two or a larger party, we can cater to your every need. Yokin's first floor function room offers complete privacy. Equipped with complimentary Wi-Fi, Karaoke and conference facilities, this recently refurbished function room can accomodate up to 60 people in comfort. The function room is free with Chinese buffet deal. The innovative food will differentiate China Garden restaurant from the competition. By adding global food elements into traditional Chinese dishes, China Garden restaurant will have its own food style. Yokin will offer great service to its customers. China Garden dishes can also be customized to cater to different diet needs. China Garden staff members are fully trained on food safety and hygiene to make sure all food served by China Garden restaurant are safe and hygiene. China Garden Restaurant is a trading name of Yokin Limited. What's happening in China Garden. Book with us and enjoy. See our menu, or place an order with us. 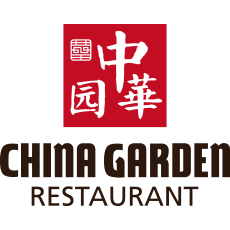 Please see our menu or place takeaway orders on the China Garden Online Shop. We offer fantastic rewards to our employees - competitive salaries, a bonus scheme for our managers as well as regular incentives, competitions and prizes. We're always on the lookout for bright, enthusiastic and motivated people - so don't waste any time, see what we have to offer! Job title: We do not have any post, please check back later. 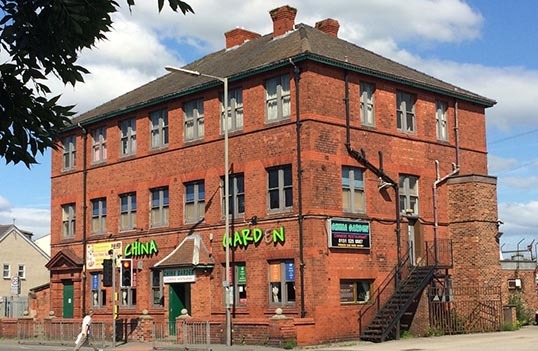 Please send you CV to service@thechinagarden.uk or call us on 0151 525 0887. Don't miss our last order time. For Christmas opening hours please check What's New section. We are also happy to cater for your party or other events out of these time. Please call us to discuss your requirement. No new orders will be accepted. No sit-in orders will be accepted. Normal delivery and collection services. One-course meal only for sit-in orders.